It was created in Beijing in 1956. Therefore, it is often called Beijing 24 form or Peking 24 form. The Taijiquan teachers involved in developing the 24 step Tai Chi form were Chu Guiting, Cai Longyun, Fu Zhongwen, and Zhang Yu. This form is quite an “official” form, because the creation was promoted by the Chinese Sports Committee. I think another reason why it is so popular is that is so short. It only takes about 6 minutes to go through. It is basically a short Yang style form with only 24 postures. 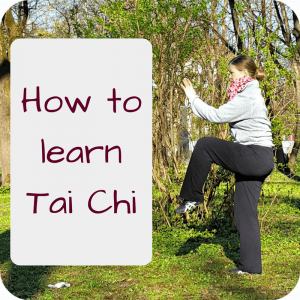 If you are a beginner, the Tai Chi 24 form moves will give you an introduction to the essential elements of Taijiquan. Tai Chi 24 form moves in Chinese / Pinyin / English etc. 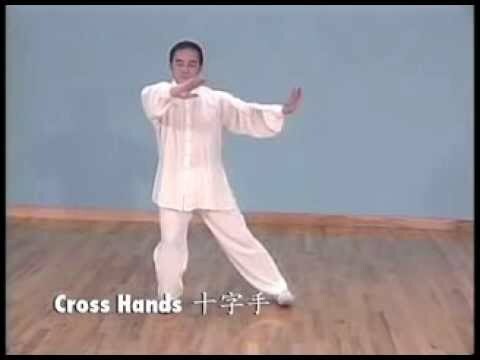 If you would like to watch the Tai Chi 24 form step by step, these two videos include the names. And instead of printing this post you could also order this poster with pictures of the Tai Chi 24 form moves. Hang it on the wall and look at it while praticing – it will help you to memorize the order and names! And obviously, as the 24 form Tai Chi is so popular, there are a lot of books and DVD available at Amazon, too! 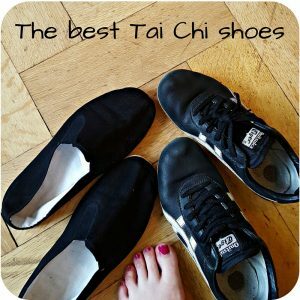 I hope this list and the videos help you to improve your skills in the Tai Chi 24 form and in your overall Tai Chi Chuan. If you want to dive deeper on the different 24 form moves, check out this page for more details. Or you might also want to read more about Taijiquan moves no matter which style you practice. 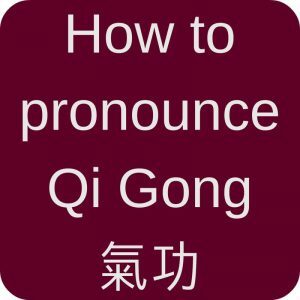 You will find my comments here on my Taijiquan moves page! Note: if you know the names of the Tai Chi 24 form moves in other languages and would like to add them, just contact me and I will integrate them! 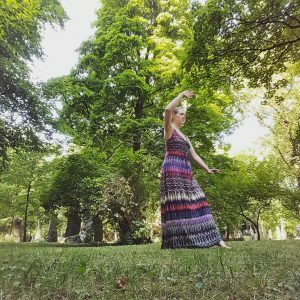 I think it would be really cool to have a very international list of the names of these Tai Chi 24 form moves! I like your Blogs and this article. I’ve just retired and started to learn Tai Chi Chuan. I started with a course for Senior citizens. We are learning the Yang Long Form (as teached in Hongkong by Yang Shou Chung). But back to your article on the 24er form. I have found this Video yesterday, with all the names in Chinese. Maybe you’ll like it. That is really a nice video! Thank you for sharing it.